Yukiko is Suguru, Komari, and Natsumi's mother. She is a graduate of the Asahigaoka Branch School. 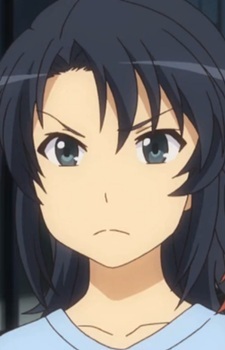 Although usually strict and demanding to her children, especially Natsumi, she is shown to have a gentle and caring side when dealing with other people.